On behalf of all the team here at Sous Vide Australia, we would like to wish everyone a happy, prosperous and above all, a healthy year ahead! The longest, hottest days of summer are upon us–and what’s not to love! People are so much happier at this time of year. It’s the season completely devoted to leisure and good times with the people you love. Summer eating and drinking is also the best. And you don’t even have to feel guilty about all of the extra calories you consume either because we’re more active at this time of year. 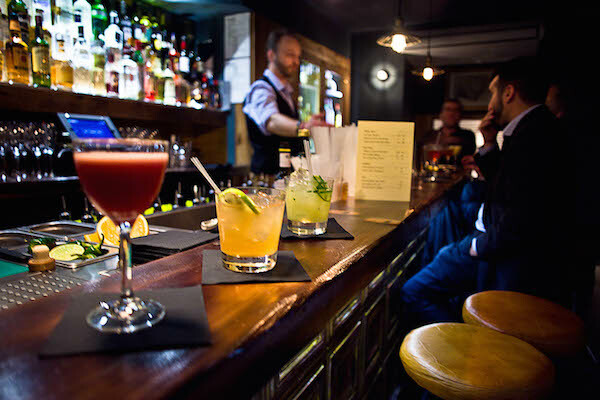 A cold glass is one of the keys to making a great cocktail and chilling your glassware should be one of the first steps you take when making any drink. By using a chilled glass, your cocktails will stay crisp and cool longer and the frost adds a nice aesthetic to the final presentation. 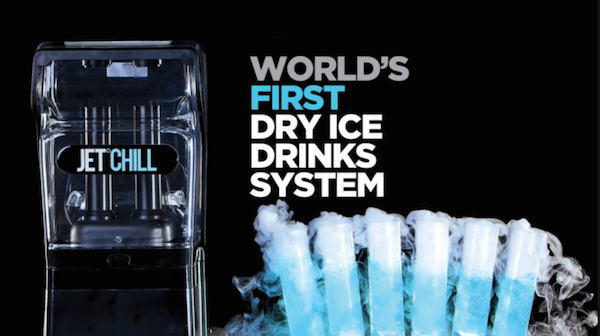 GlassChill is the fastest glass chilling machine in the world, and can rapidly cool any type of drinks glass below freezing in less than 5 seconds. 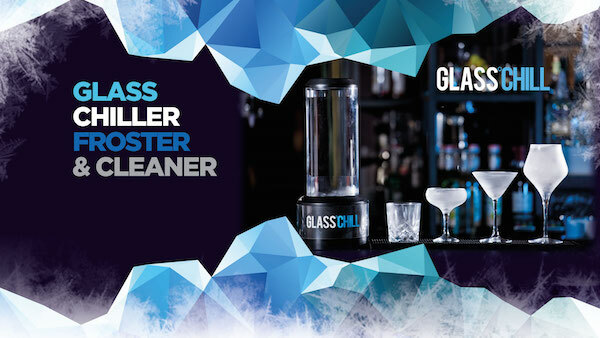 With a simple, single button operation, the GlassChill is quick, easy and safe to operate, making it the most user-friendly machine we’ve seen in the market today. It’s amazing to watch it in action too! Here’s another great benefit – We can professionally engrave the glass and the LED lid with your company logo which looks sophisticated and has great impact. 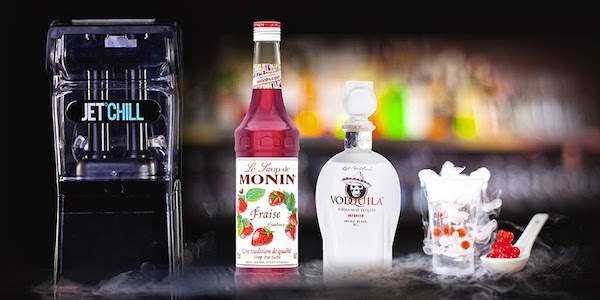 Designed for bars, restaurants, nightclubs and hotels, the JetChill adds flair to any cocktail. 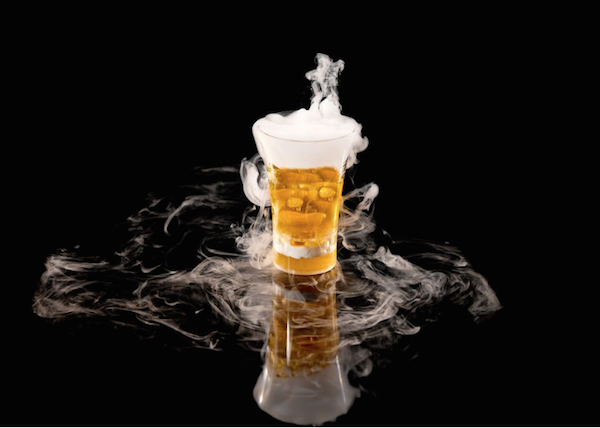 This world first system consists of a dry ice making chamber that is used with specially designed drinking glasses, and creates dry ice “snow” at the push of a button. 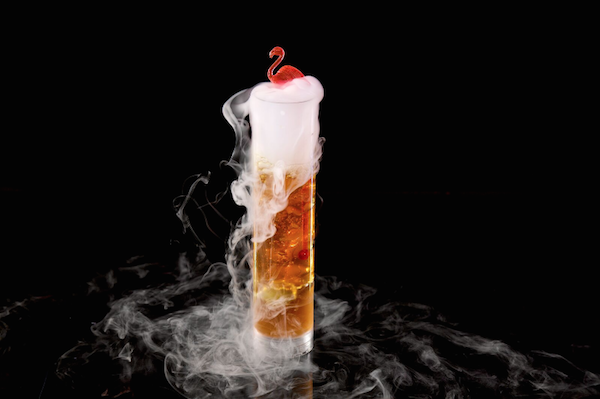 The dry ice collects in a compartment in the base of the glasses, so when liquid is added, not only is the drink chilled, but it will have that famous dry ice smoke effect as well.